Teen Lifestyle Apparel. Love and Sunflowers. At the Arboretum, Arcadia CA. 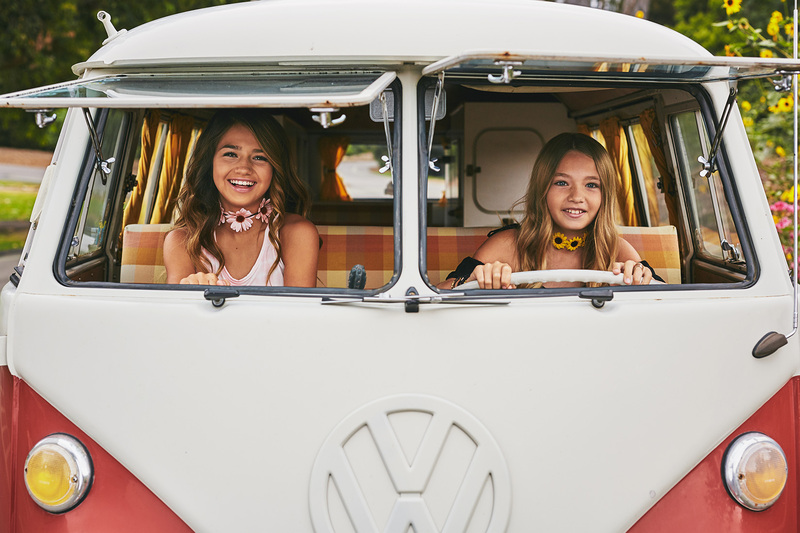 VW Bus !